Let customers find your nearest store, feature your events and availability and allow your customers to make bookings direct from your mobile app. Increase your promotional sales with unlimited push notifications, direct to your customers pocket. Mobile apps offer a direct connection with your customers 24/7/365. Feature your events and availability, allow your customers to make bookings direct from your App!  If you need a mobile app to compliment your brand, with a consistent message across all your marketing channels, get in touch! Retailers and Restaurateurs see a 17% increase in sales when offering their customers the convenience of mobile shopping, with full InApp checkout and payment. Let customers find your nearest store, list business, services, jobs or properties and earn points for frequent visits and purchases. Image galleries, video directories, listings for however you want to display your apps content. ​Create categories for your app information, add to Favourites function, restrict access to areas with user login and much more.